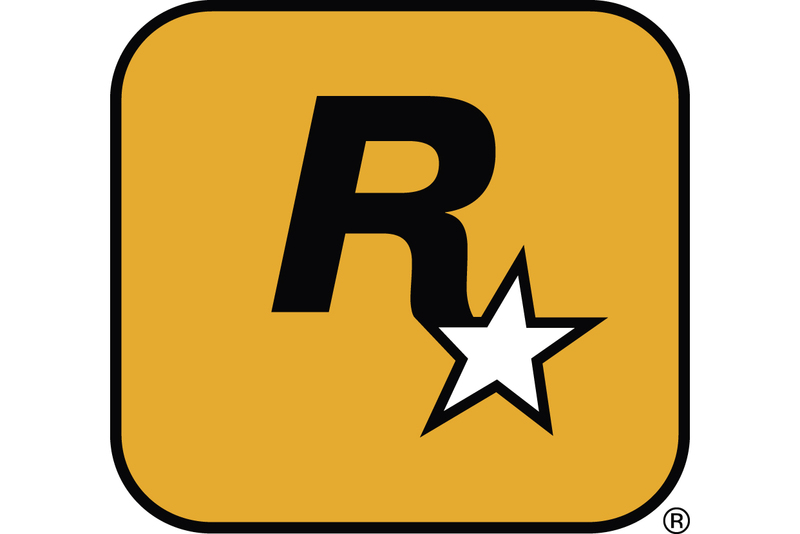 Cowan analyst Doug Creutz has taken an extensive look at Take-Two's forthcoming year, noting that despite investor shakiness, he believes the publisher has a good chance at achieving its 35 percent gross margin target as it moves to more internally developed games and fewer licensed properties. Creutz said the margin target should be hit despite internal development and royalty cost increases over the next fiscal year, primarily because of four key reasons. The first is that the company has been moving from low-margin distribution revenues to higher-margin publishing revenues, as well as finding lower publishing costs as a percent of revenue because of higher retail prices on Xbox 360, PS3 and Wii games. The latter, says Creutz, will also be helped by "volume discounts on hardware royalties driven by GTA IV and other hit titles." Take-Two also currently has one externally developed game on its fiscal 2008 schedule, Borderlands, which he says will significantly decrease royalty and development costs. Finally, Creutz says its bottom line will be helped by both a slight decrease in its sports licenses, and far fewer non sports licensed games. "The most significant portion of Take-Two's licensing costs is its exclusive contract with Major League Baseball," he explains. "This is evident from the jump in licensing costs from $6.3MM in FY05 (the last year of the non-exclusive contract) to $52.8MM in FY06 (the first year of the exclusive contract)." While none of those deals are changing in fiscal 2008, the company's former reliance on licensed titles like Fantastic Four 2 and Ghost Rider has fallen by the wayside. Creutz concludes that "non-sports license costs to decline since the company has no significant licensed television or movie properties this year (the company is publishing games based on Nickelodeon's Dora and Diego properties, but we think the license costs for those titles will be very minor)."